Hellooooo my ladies! 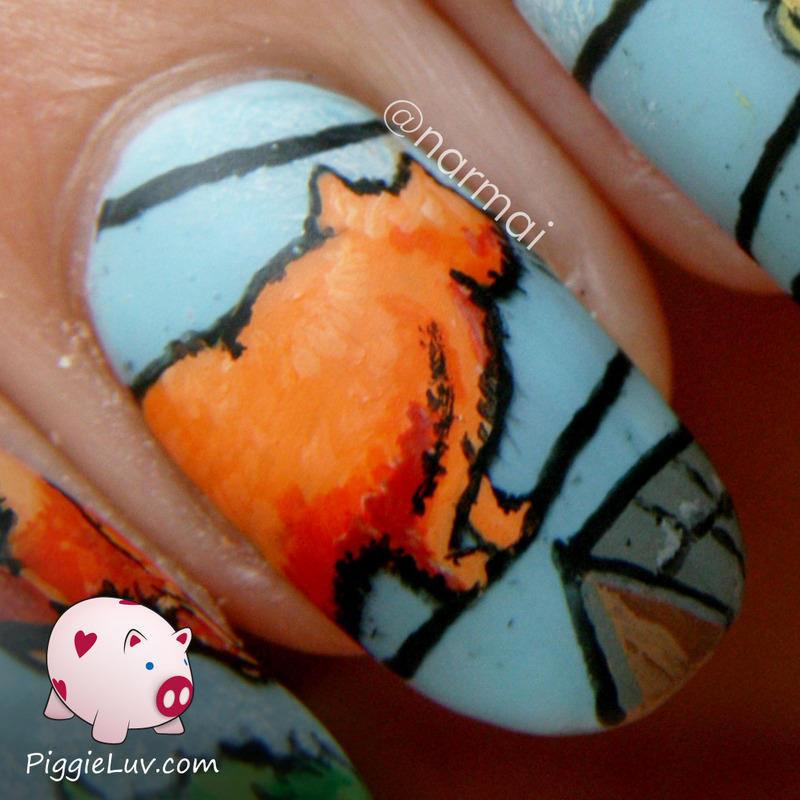 If you love cats, then today's nail art is for you! 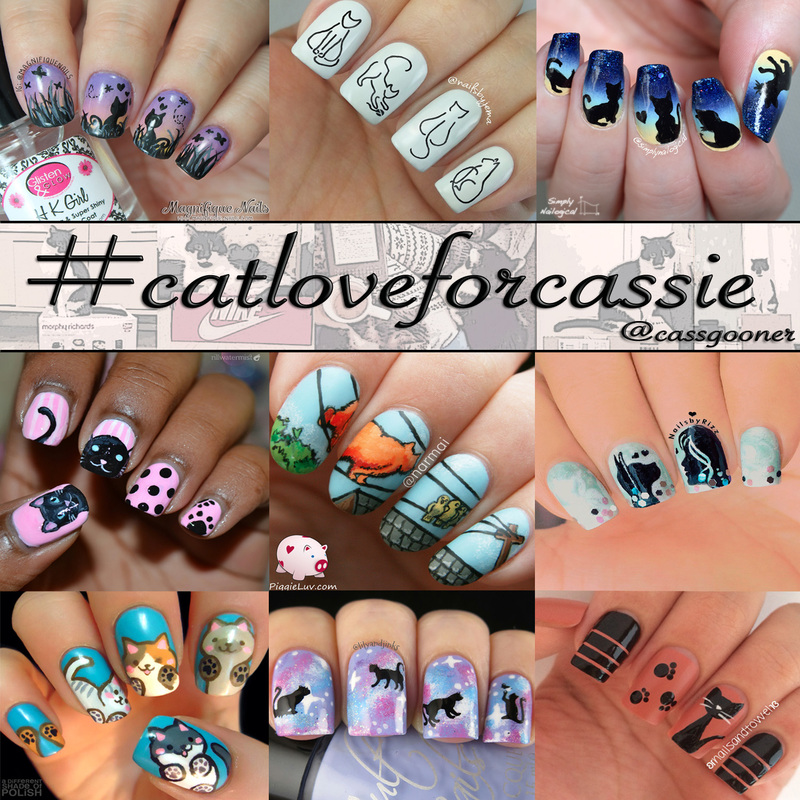 Me and some amazing nail artists on Instagram got together for a cat collab, to show our support for @cassgooner's cat Millie passing. It's so hard to lose a loved pet, it's like losing a member of the family :( So click to read more! So yeah, I made a cartoon cat! I'm always stressed about whether or not my designs will work out, but I was especially stressed about this one. I topcoated halfway when the wires, roof and foliage was done, and walked around with that for almost a day. 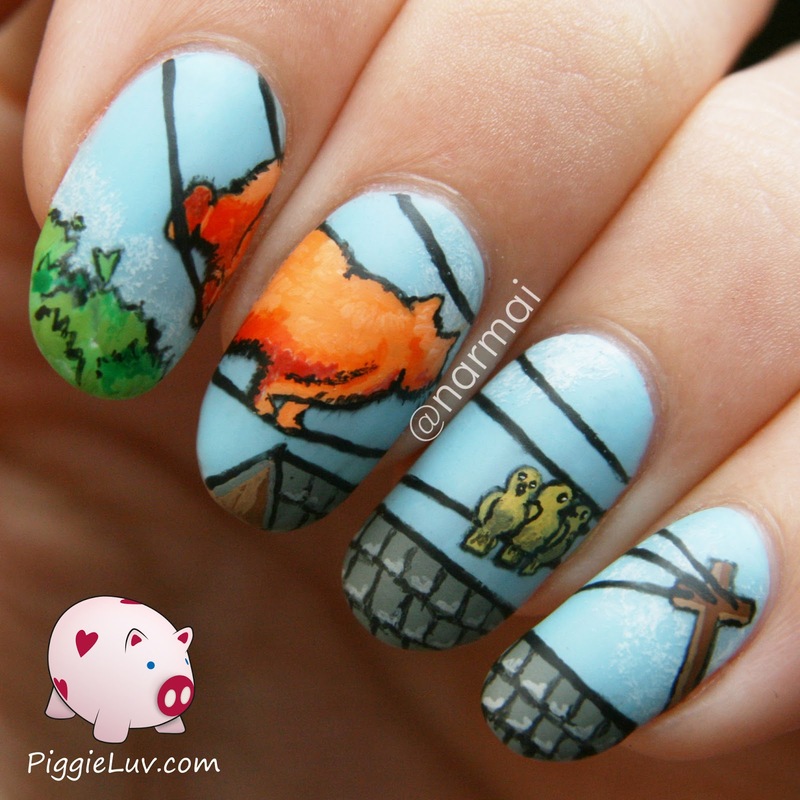 I have nail fail anxiety, what can I say? !